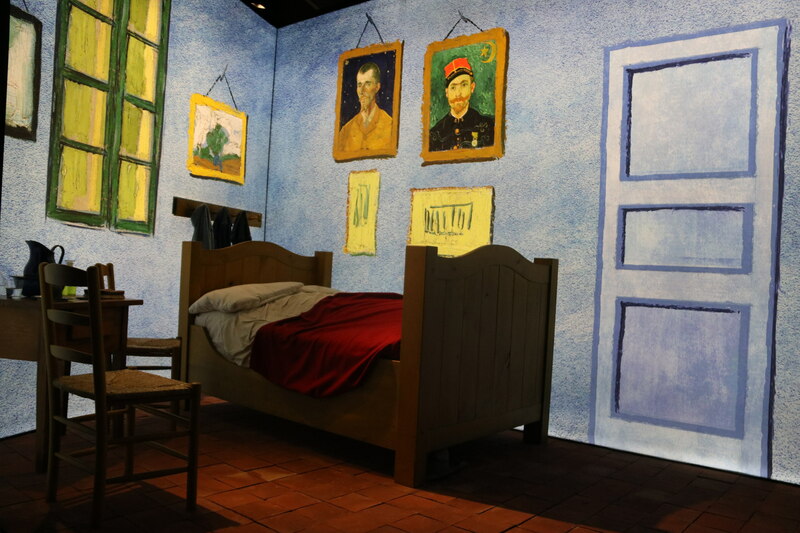 Great art already has a funny way of transporting you to another place, and a new exhibit in Barcelona aims to do exactly that, taking you into a world of swirling color and impressionist landscapes: that of Vincent Van Gogh. 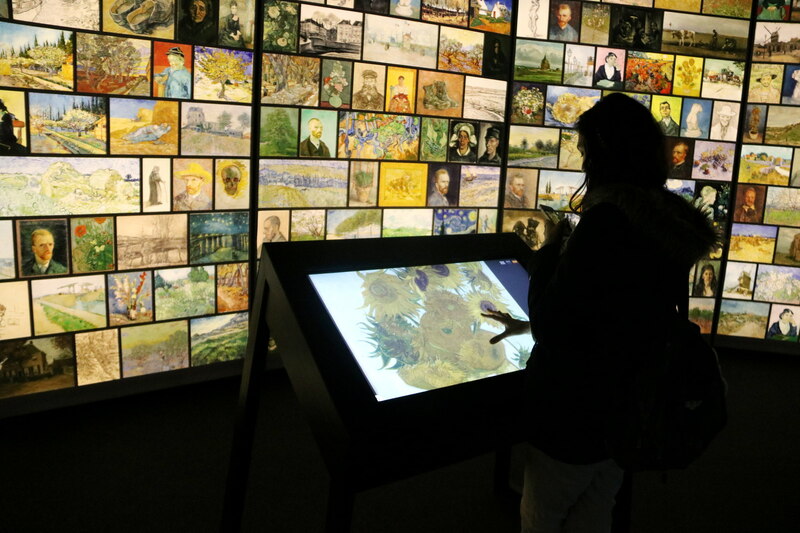 This new immersive showing was designed by the Van Gogh Museum in Amsterdam itself, and it’s making its premiere to the south of Europe as a literal pop-up inside a large marquee by the Barcelona port. Ticket-goers will be able to travel through six scenarios of his life. 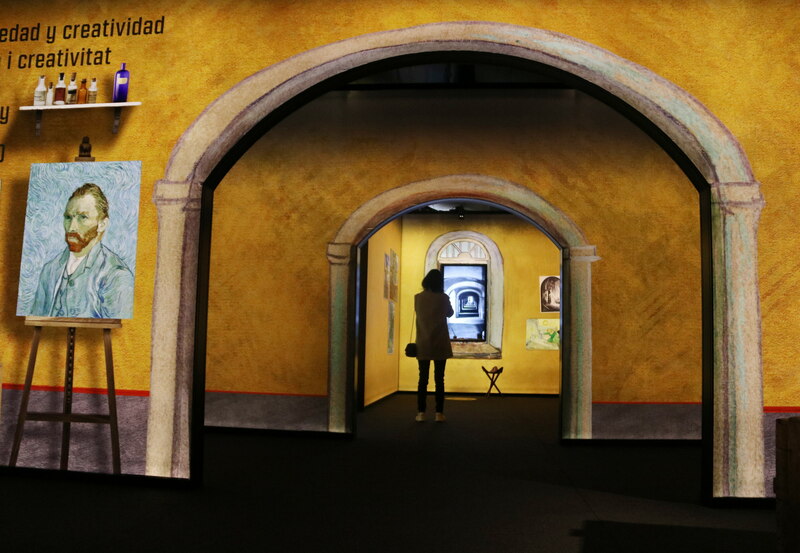 Art-lovers will be able to interact with these iconic works of art, actually touching the traces and brush strokes made by the Dutch painter. They’ll be able to ‘step inside’ his works, and to travel across borders and back in time to the places that inspired him, like the Le Tambourin café or the yellow house in Arlés.